Parenting might actually be the most difficult job in the world. Add life into the mix and it can be even more difficult. 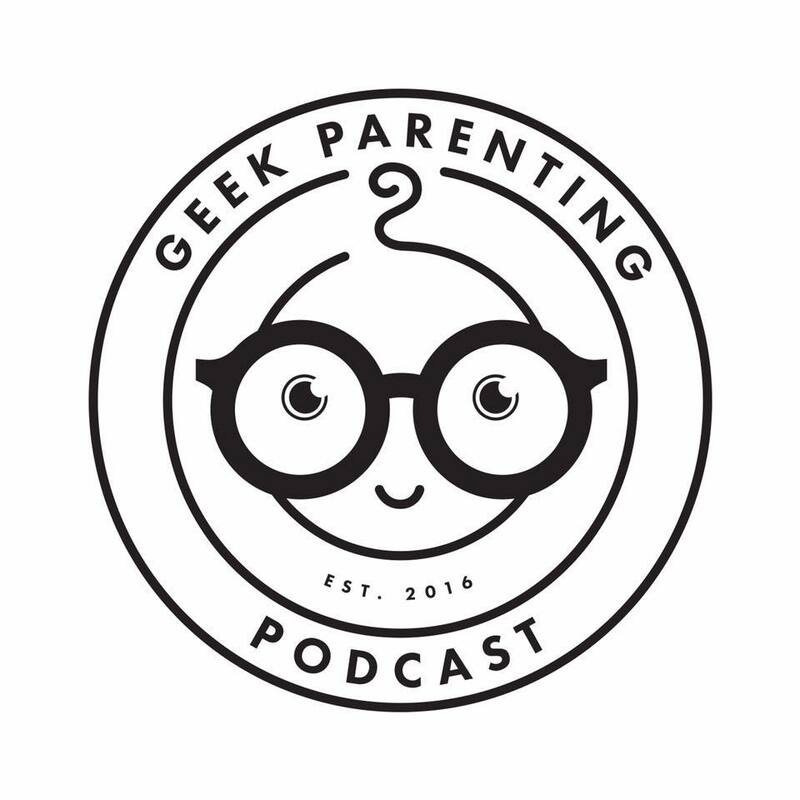 So, we have some rules to help us through the craziness that is the Geek Parenting Life that we thought might help you as you maneuver through this crazy journey that is Parenting. Spend quality time with your kids: This doesn’t mean spending hundreds of dollars on the latest toys, vacations, or museum memberships (though we do love our museums). Find things that you can do with your kids that cost nothing or close to nothing. Do science experiments, cook, cut out pictures from old magazines and make wish boards. Just spend time with them. One of my (Doctor Sarah’s) favorite thing to do is just cuddle with Lilly for an hour after we wake up. We just chill out in bed watching silly cat videos on You Tube. There are hundreds of things you can do with your kids that won’t cost you any money. Give your kid responsibilities: Kids are capable of doing some things on their own. Make sure you give them the responsibility and ownership of cleaning their own rooms, feeding their pets, folding their laundry, and helping you with chores around the house. Not only will they end up helping you but they’ll learn the importance of taking care of their own things. Let your kid fail: We all hate making mistakes and failing but failure is our best teacher. None of us wants our kids to get hurt or make the same mistakes we have, but sometimes we have to let them do that, and then show them that no matter what, we still love them. We have to let our kids fall to show them that they can get back up again. Read, early and often: Reading is one of the most important skills you can model for your children. Read to them as soon as they’re born and never stop. The first book I read to Lilly was The Hobbit. Sure, she couldn’t understand it but the sound of my voice and the rhythm of the words are an early foundation for speech. Be an example to your kids by reading with them, reading around them, and taking them to the library. Take Care of Yourself: This is the most important thing you can do as a parent. You have to take care of yourself physically, mentally, and emotionally in order to take care of your kids. Time time for yourself, even if it’s just a cup of tea or a glass of wine after you put your kids to bed. Depend on your family and friends if you need a sitter to take a day for yourself or go to a movie. We all love our kids, but the simple truth is that we all need breaks occasionally. If we aren’t taking care of ourselves, with cups running over, then we cannot take care of anyone. These are just a few of our “Rules of Parenting.” What are some of the Parenting Rules that you live by? Share them in the comments below!